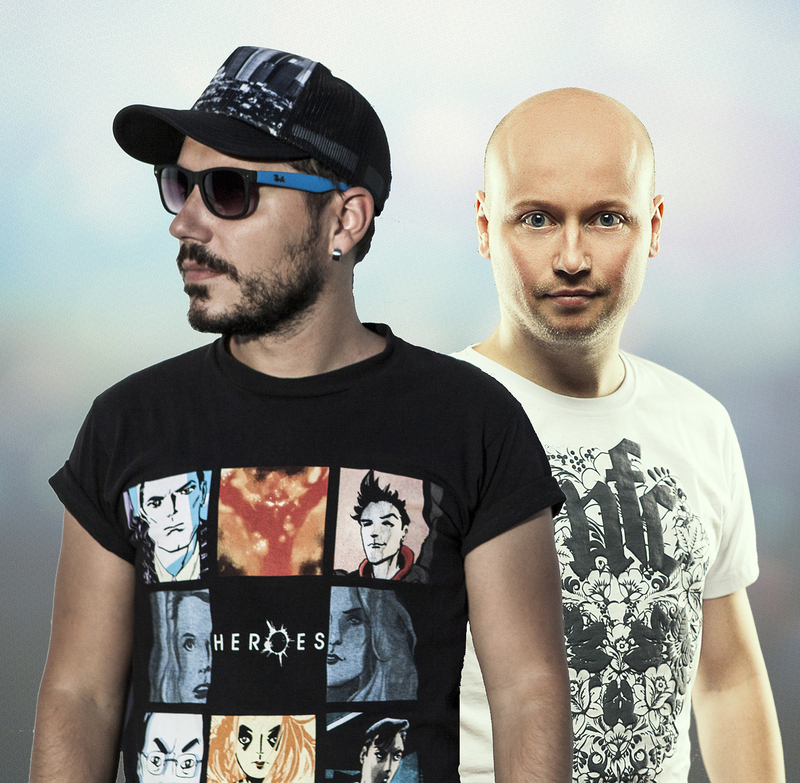 Filatov & Karas – songwriters, electronic music producers, djs from Moscow. Teamed up in 2012 after more than 10 years of separate work, local awards, solo albums, FM-radioshows, releases on Universal Music, Warner Music, Kontor, Pacha Rec and many more well known record companies. In 2015 Filatov & Karas Remix of “The Good, The Bad and The Crazy” by the french singer Imany took the top position in the iTunes Chart for 10 weeks and became platinum in Russia. The follow up remix of “Don’t be So Shy” also got the platinum status and the strong international radio support. In SUMMER 2016 it hits Top 10 Shazam Worldwide. This Remix became Number 1 hit in Russia, Finland, Sweden, Norway, Denmark, Germany, Austria, Australia, France, Poland, Greece, Bulgaria, Romania, Ukraine, Georgia, Turkey, Kazakhstan and many more countries. Three following tunes “Filatov & Karas – Satellite”, “Filatov & Karas – Tell it to my heart” and “Eric Saade feat Filatov & Karas, Gustaf Noren – Wide Awake” already started rocking national charts in Europe.